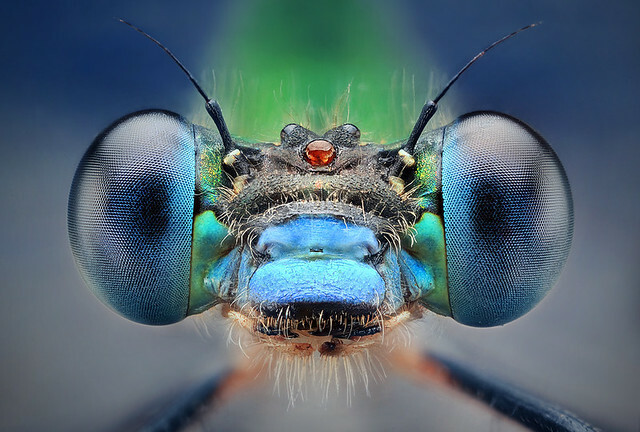 These incredible "Bug Portraits" have been popping up all over the internet and we wanted to share them with you. 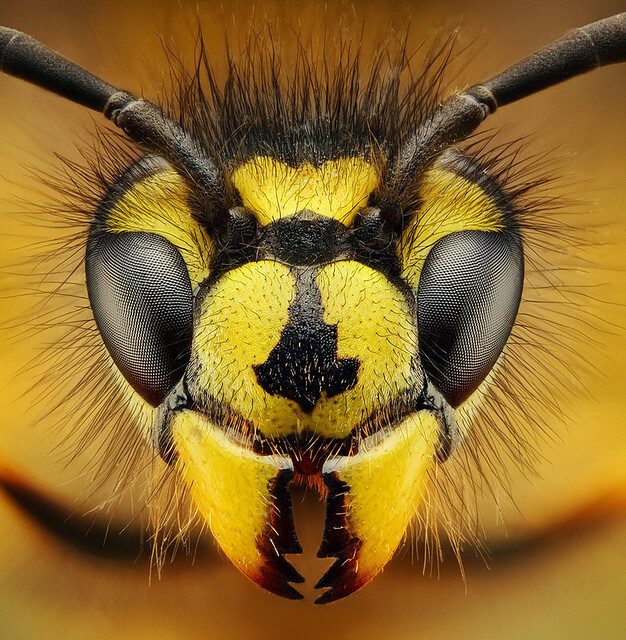 They were taken by nature and insect lover Dusan Beno a Slovak photographer with great technical skills and a love for Macro Photography. 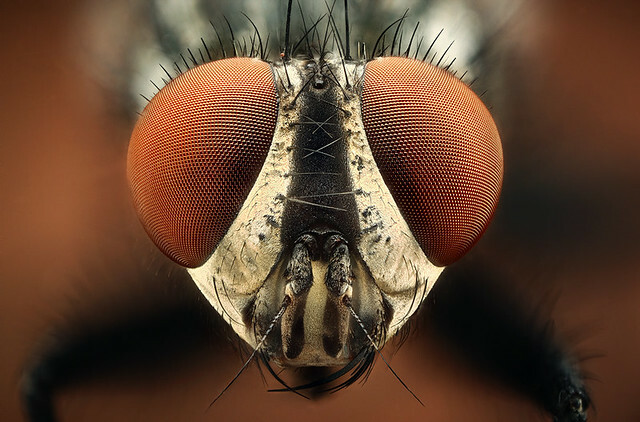 Macro Photography is close up shots with extreme detail and an emphasis on pattern. It's usually used to shoot very small subjects or small parts of larger subjects. Precise focus and lighting is key to a successful photo. It is also important that Backgrounds do not overshadow the subject. We feel the out of focus background only emphasizes the subject in a positive way. Another thing to think about is the outside influences that can effect this precise art. Wind, uncooperative subjects, even your own heart beat can be a factor that may make or break a shot. Its not an easy thing to pull off, and after viewing Dusan's Photos we can really get an appreciation for anyone that successfully uses this style. If your feeling inspired and want to explore this style yourself here are some resources. There is amazing Macro Photography waiting to be taken, go find it.